1. Gloss, Burnish, Glossiness, Polish : چمک دمک - چمک دمک : (noun) the property of being smooth and shiny. Smoothness - a texture without roughness; smooth to the touch. 2. 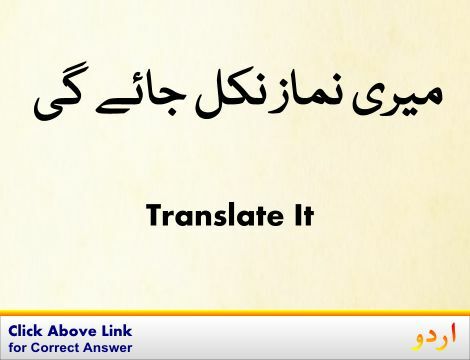 Gloss : رگڑ کے چمکانا : (verb) give a shine or gloss to, usually by rubbing. Polish, Shine, Smooth, Smoothen - make (a surface) shine. 3. 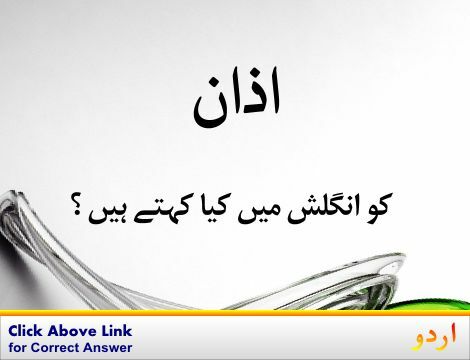 Gloss, Glossary : کتاب کے مشکل الفاظ کی فہرست : (noun) an alphabetical list of technical terms in some specialized field of knowledge; usually published as an appendix to a text on that field. 4. 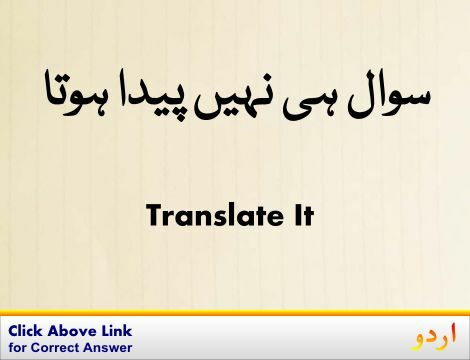 Gloss, Annotate, Comment : شرح لکھنا - رائے دینا : (verb) provide interlinear explanations for words or phrases. Interpret, Rede - give an interpretation or explanation to. 5. Gloss, Color, Colour, Semblance : جھلک : (noun) an outward or token appearance or form that is deliberately misleading. Detrition, Friction, Rubbing : رگڑ نا : effort expended in moving one object over another with pressure. Glistening, Glossy, Lustrous, Sheeny, Shining, Shiny : منور : reflecting light. "Glistening bodies of swimmers"
Gloss Over : چھپانا : cover up a misdemeanor, fault, or error. Gloomy : تاریک : depressingly dark. How this page explains Gloss ? It helps you understand the word Gloss with comprehensive detail, no other web page in our knowledge can explain Gloss better than this page. 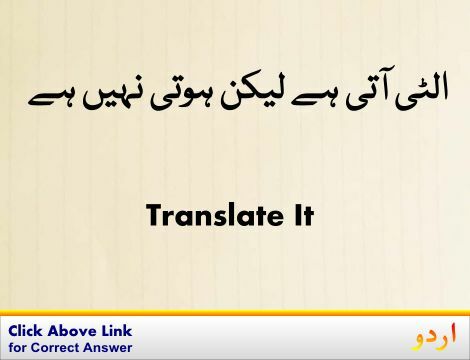 The page not only provides Urdu meaning of Gloss but also gives extensive definition in English language. The definition of Gloss is followed by practically usable example sentences which allow you to construct you own sentences based on it. You can also find multiple synonyms or similar words on the right of Gloss. All of this may seem less if you are unable to learn exact pronunciation of Gloss, so we have embedded mp3 recording of native Englishman, simply click on speaker icon and listen how English speaking people pronounce Gloss. We hope this page has helped you understand Gloss in detail, if you find any mistake on this page, please keep in mind that no human being can be perfect.